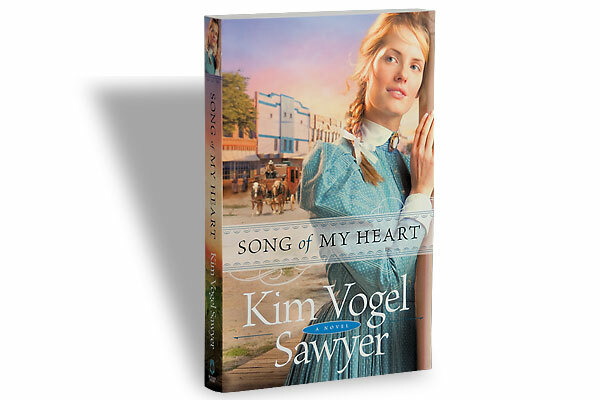 Junior Bonner Review of Jeb Rosebrook's Junior Bonner. 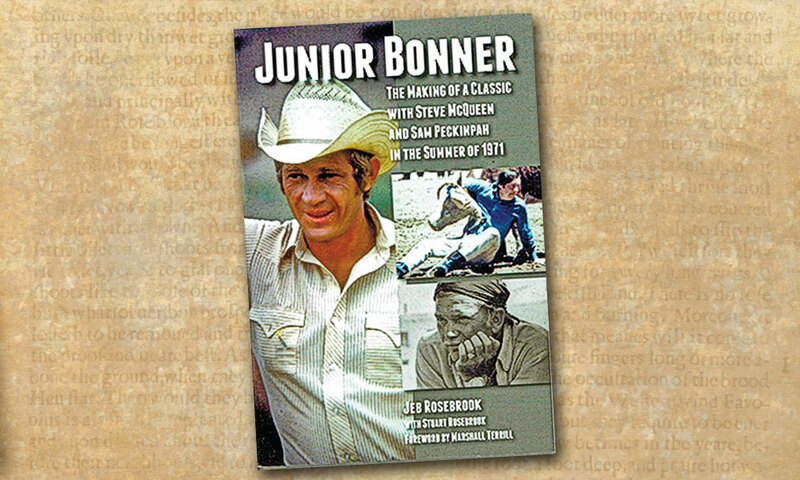 While most “making of” books are works of reverse engineering by outsiders, full of flawed guesswork, Junior Bonner, the making of Steve McQueen’s personal favorite among his films, is seen through the eyes of the man who not only wrote it, but whose life experiences triggered the story released in theaters in 1972. 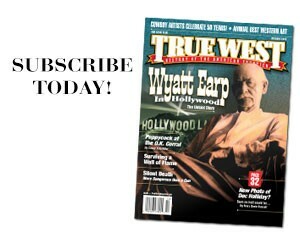 And Jeb Rosebrook was on the set every day, watching the battle for control between McQueen and Director Sam Peckinpah. 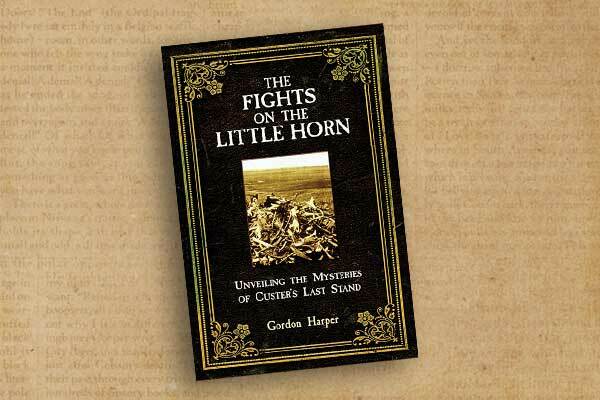 This book offers a unique insider’s view of the creation of a classic Western. 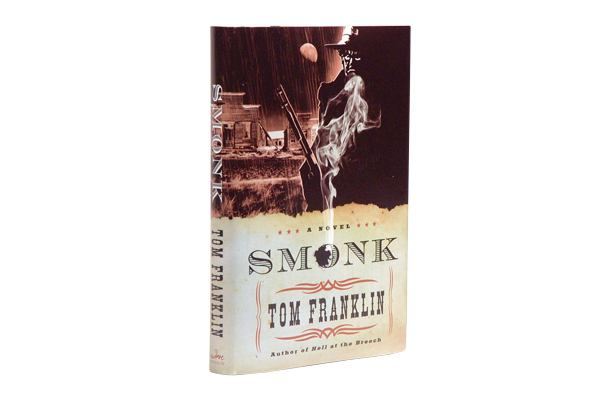 Smonk Tom Franklin, Harper Collins, $23.95, Hardcover; 800-242-7737.